As a crisis consumes his theme park in Orlando, Disney's CEO is half a world away, overseeing the opening of the brand new Shanghai Disneyland. It was supposed to be one of the most important launches in Disney's history and one of the crowning achievements of Bob Iger's career. And it still will be. But now, all eyes are on Iger as Disney responds to emergencies closer to home. First came security concerns at Walt Disney World in the wake of Sunday's attack at the Pulse nightclub in downtown Orlando. Then came a terrifying alligator attack at Disney's Grand Floridian resort Tuesday night. By Wednesday morning, the disappearance of a 2-year-old boy, Lane Graves, was dominating news coverage, hours ahead of Disney's long-awaited grand opening in Shanghai. The boy's body was recovered on Wednesday afternoon. Iger spoke by phone with members of the Graves family, a Disney (DIS) spokesman said. "As a parent and a grandparent, my heart goes out to the Graves family during this time of devastating loss," Iger said in a statement Wednesday evening. "My thoughts and prayers are with them, and I know everyone at Disney joins me in offering our deepest sympathies." Iger issued the statement and called the family from Shanghai, where he and some of his top lieutenants have been for over a week. George Kalogridis, the president of Walt Disney World Resort, booked the first available flight from Shanghai to Orlando after learning about the gator attack. The official dedication of Shanghai Disneyland went forward as planned on Thursday morning local time. But an outdoor gala on Wednesday night was scrapped, and a smaller-scale event was held inside instead. Disney said the change was due to rainy weather conditions. About 800 journalists are credentialed to cover the festivities. Meanwhile, scores of other journalists are pressing Disney for information about the safety of its theme parks in Orlando. 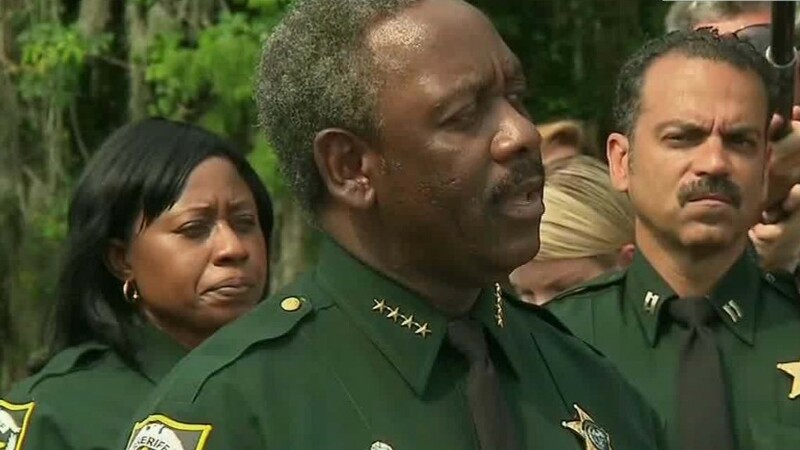 There are numerous questions about whether the company could have done more to prevent Tuesday's alligator attack. On Wednesday, Disney closed all of its beaches "out of an abundance of caution" following the attack, a spokesman said. The company said little else about the tragic situation. Disney usually maintains tight control over its public image. It is one of the most recognizable brands in the world and the world's biggest media company by market cap. The Shanghai park is a huge area of growth for the company — a long-awaited and lucrative entrance into China. The $ 5.5 billion park has been in the works for years. 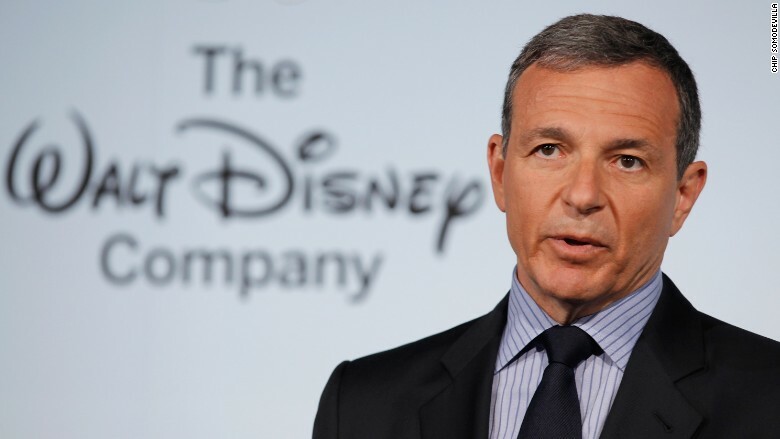 It is "a great opportunity to grow," Iger told CNN last week. Wall Street analysts expect the new park to boost Disney for years and even decades to come. Related: Iger says China is tough but a "great opportunity"
But on Wednesday, the top headline on The Disney Blog, a popular unofficial destination for news about the company, wasn't about that at all. It was "Gator drags toddler into lake at Disney's Grand Floridian." The second story is about Disney donating $1 million to the OneOrlando fund set up by Orlando mayor Buddy Dyer. Although the Pulse nightclub is a half hour drive away from Disney's sprawling resorts, Sunday morning's attack set off alarm bells right away. There were immediate questions about security measures at Disney's parks, which the company sought to answer in a statement that said in part, "Unfortunately we've all been living in a world of uncertainty, and we have been increasing our security measures across our properties for some time, adding such visible safeguards as magnetometers, additional canine units, and law enforcement officers on site, as well as less visible systems that employ state-of-the-art security technologies." On Tuesday it was reported that the gunman "cased" Disney's properties, possibly scouting locations for an attack, before deciding to target the gay nightclub instead. The gunman even visited Disney Springs, an entertainment and dining area on the company's Orlando property, hours before the massacre at Pulse. CNN's Matt Rivers contributed to this report from Shanghai.